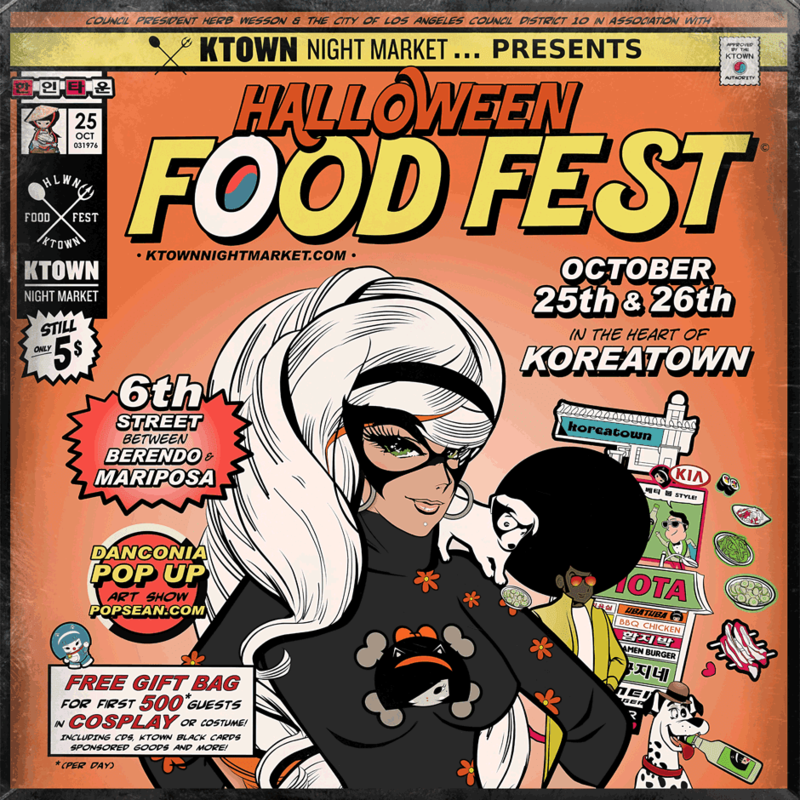 TRICK OR TREAT THIS HALLOWEEN FOR STREET FOOD - KTOWN (LOS ANGELES) - EAT WITH HOP! SINCE IT'S HALLOWEEN... REMEMBER TO DRESS UP Y'ALL! THE FIRST 500 PEOPLE IN AWESOME COSTUMES (COSPLAY) WILL RECEIVE GOODIE BAGS! THAT'S RIGHT! IT'LL INCLUDE THE KTOWN BLACK CARD (KEY TO DISCOUNTS FROM VARIOUS RESTAURANTS IN KTOWN), ARTIST CD's, SPONSORED GOODS, AND ETC.! 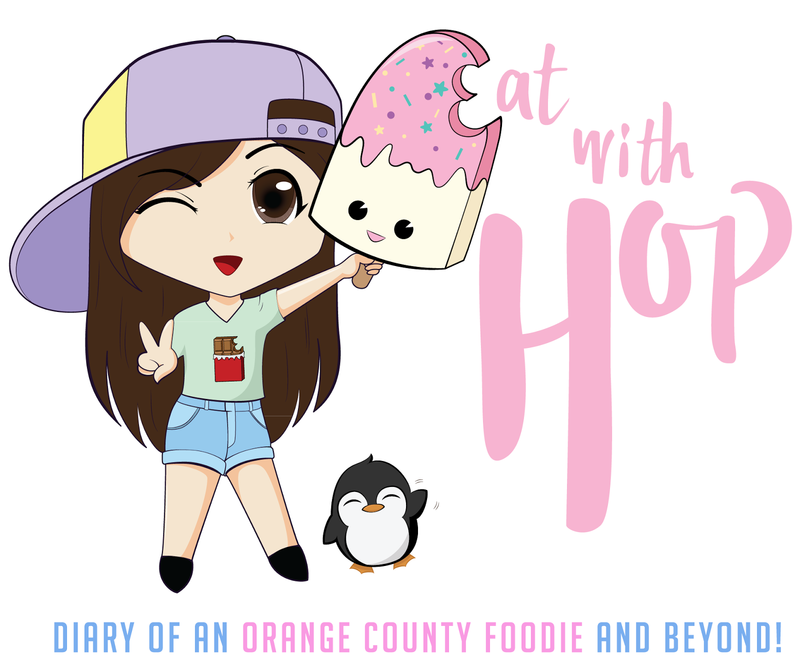 UNFORTUNATELY, I DON'T THINK THIS EVENT WILL BE GIVING OUT FREE FOOD LIKE HOW TRICK-OR-TREATING TRADITIONALLY GIVES OUT FREE CANDY, SO MAKE SURE TO BRING SOME BUCKS!